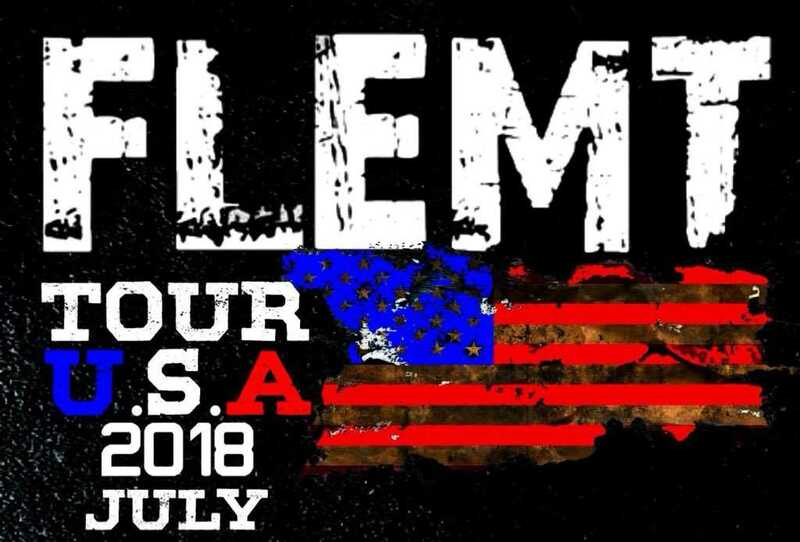 2 Days until @flemtitalianrockband #Tour2018 #Ame..
2 Days until FLEMT Italian rock band #Tour2018 #America. We're excited to begin. Our festival and club dates are fantastic with the maximum ability to reach fans. We appreciate the many people who have helped us this year. We've seen a real excitement about our #2018Tour.